If you want more than a midday walk in the park for your dog, our countryside doggy daycare service is the perfect solution! It is by far the best place for your dog to spend the day while you are busy at work- with a friendly, sociable atmosphere and loads for them to do. 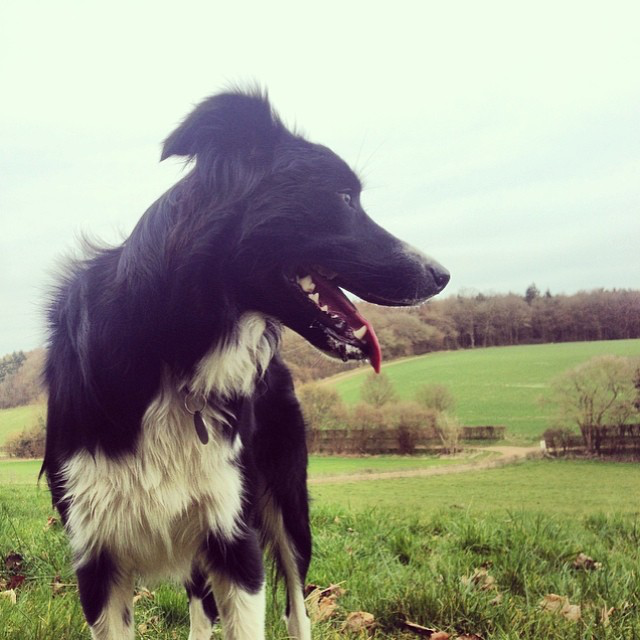 You will be completely guilt free knowing your dog is having a tonne of fun in the country with their buddies rather than sat in a flat or house in Central London. 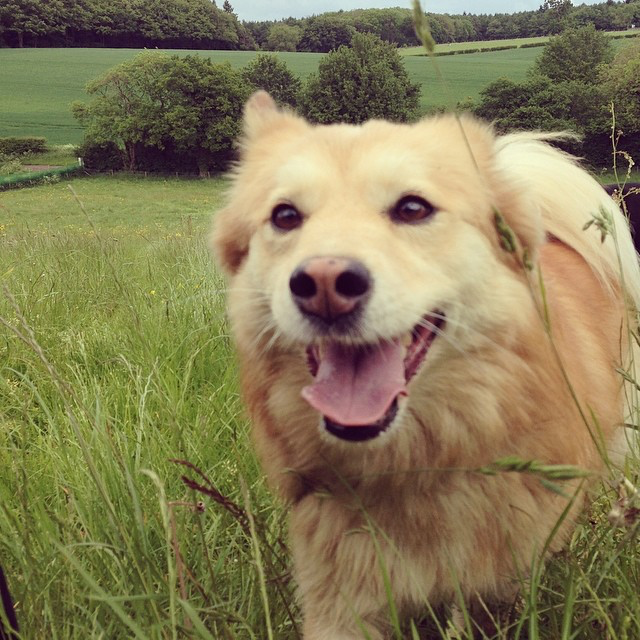 We will swing by in the morning to pick up your dog and head 35 minutes out of London to our 16-acre doggy daycare site in the Hertfordshire countryside where they will play the day away! A dogs idea of heaven, they will spend the day running in the meadows, splashing in the pools, playing in the tunnels, tyres, sandpits or on the trampoline, scrambling up the giant fallen tree trunks, leaping on the straw bales or just napping in the shade or the cosy heated shelters! As well as acres of outdoor space, we have a huge indoor play barn for puppies and smaller dogs to play in – so even in bad weather the fun doesn’t stop! Filled with beds, toys and play equipment and joining on to almost half an acre of clean woodchip to play on- this is the perfect place for our smaller friends to spend the day! Our daycare is totally private and secure so all dogs can be off lead all day no matter how good (or bad!) their recall may be. We have a huge range of shapes, sizes and ages of dogs in our doggy daycare. We always make sure we match the activities to the individual dog- puppies and older dogs can take longer naps while the others bomb around the adventure playgrounds. We make sure all of the dogs have an amazing day, whatever their interests. We group dogs of similar size together so that the groups are as safe as possible and that everyone is evenly matched with buddies they can play or wrestle with. All of the dogs that we take care of at Buddies come to us on the same schedule, at least 2 set days per week, so the dogs are in a routine and we get to know each dog individually as if they were our own. Dogs are picked up and dropped home by the same member of loving staff each day, so you always have a regular point of contact and know who is coming in and out of your home. Our staff are experienced, knowledgable and dedicated to providing the best care and having the most fun with the dogs every day. If you’re looking at daycare for your pupster, we have our own puppy daycare program to give them the best start in life! When your dog is like your child it is important to know that you have the nicest and most reliable team looking after them. My little Sweetie has been looked after by the team at Buddies since I brought her from the US six years ago. They are wonderful. I know that she is happy and in good hands – she comes back tired from her outings – and tired doggies are good doggies. I would highly recommend them to anyone that needs a professional, reliable and loving team to look after their four legged babies. Thanks to the team at Buddies my girls will never want to go back to Texas! 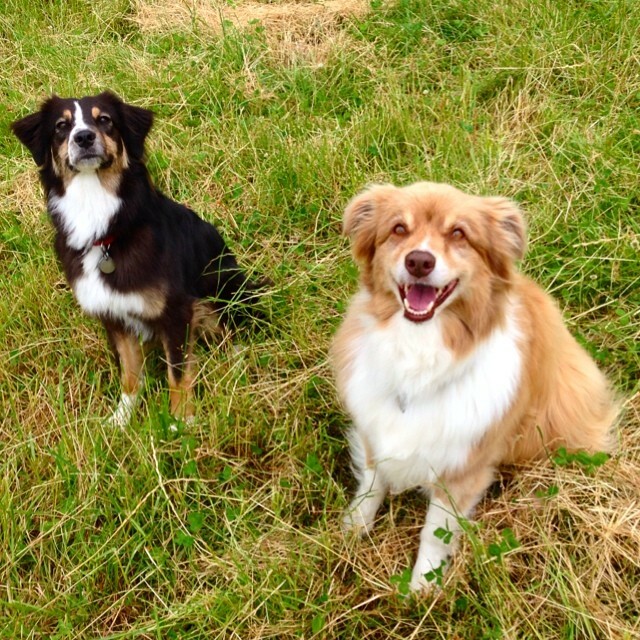 I moved to London with my two Aussies Abby and Hazel almost five years ago and we were so lucky to find Buddies. Both girls run to the door in the morning when they hear the van arrive to take them to the farm for a day full of running and playing. When Im at work, I always know they are well taken care of and happy. It’s huge peace of mind! The first thing I did when I moved to London last year was to look for a reliable doggy daycare, and I’m very happy to have found Buddies! 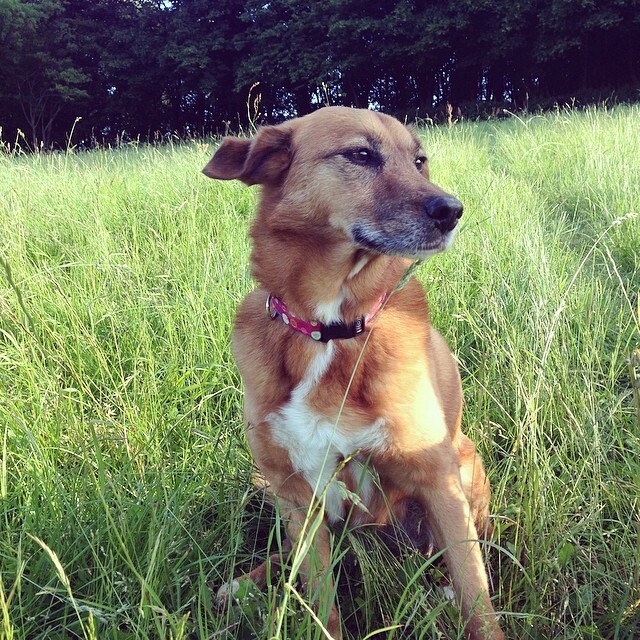 The team are just great – friendly, reliable and super professional, and Lola always gets back happy and worn out from her days out. I know I’m leaving her in the capable hands of Buddies when I do! 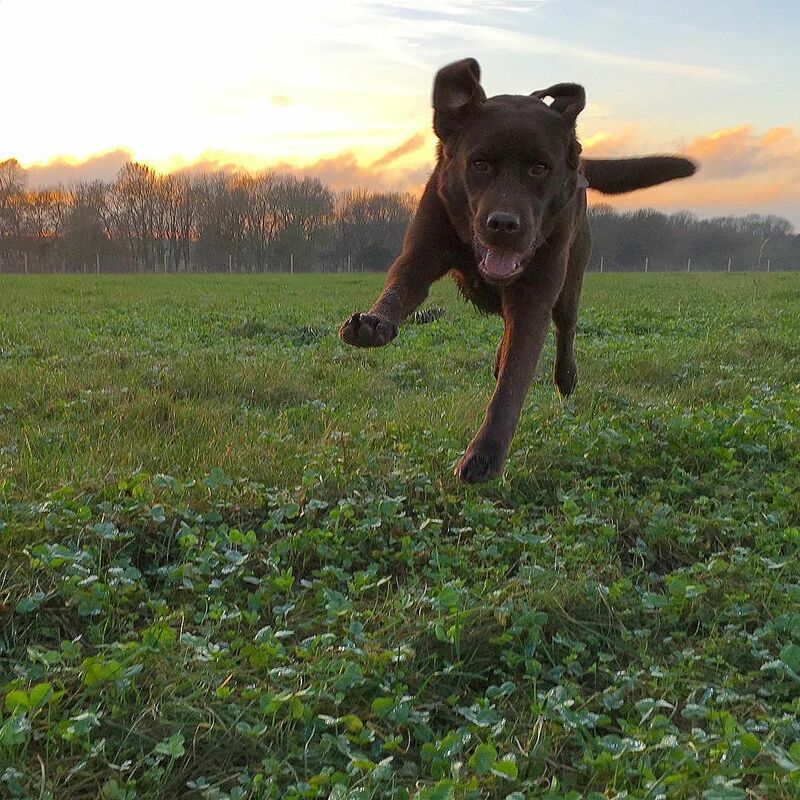 Medic, our chocolate Lab has been with the Buddies team since he was 5 months old. Simply put – he loves it. Medic goes to them for daycare and we really couldn’t think of a nicer place for him to go. They treat Medic like one of their own, he’s always cared for which gives us great peace of mind. The Buddies team are always responsive, accommodating, reliable and prompt and Medic returns happy, healthy and tired. We can’t imagine a better home from home for our lad.